Gain valuable insights with Intranet Analytics without risking your internal communications privacy and data. 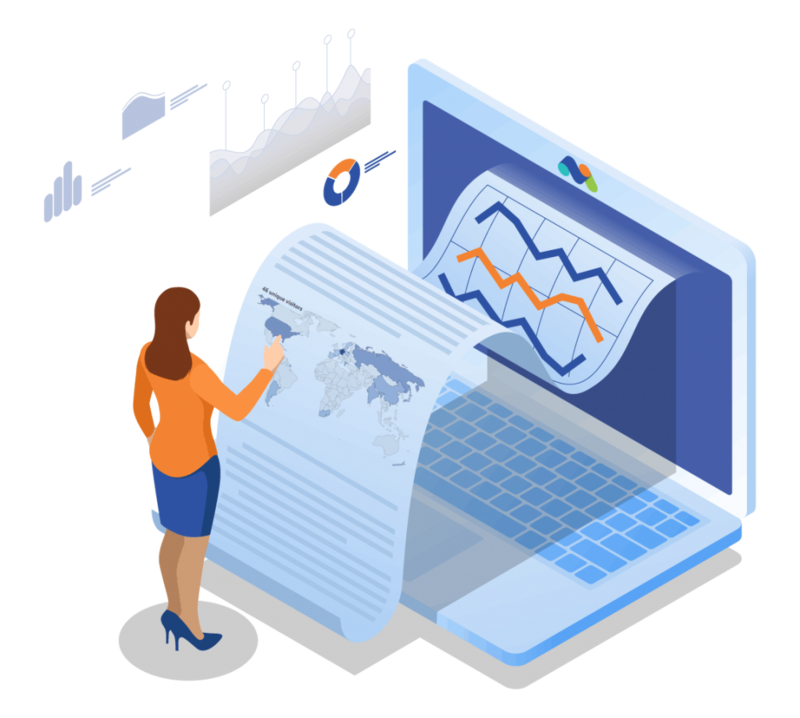 Matomo Analytics lets you gain insights into how your Intranet content is accessed across your internal sites, so you can learn to improve the content and experience for your internal staff, colleagues and anyone who has access to these sites. See everything you need to create a better experience for your intranet sites and portals. Get an overview of traffic and general patterns, as well as allowing you to drill down to visitor paths, content pages, social networks, devices, browsers and so much more. When you use Intranet Analytics through Matomo On-Premise (for free), all the data is stored on your own servers, which means you don’t run the risk of your highly sensitive internal data being hosted by a third-party. Stay secure, respect the privacy of your team and reduce risk by not signing away your data. 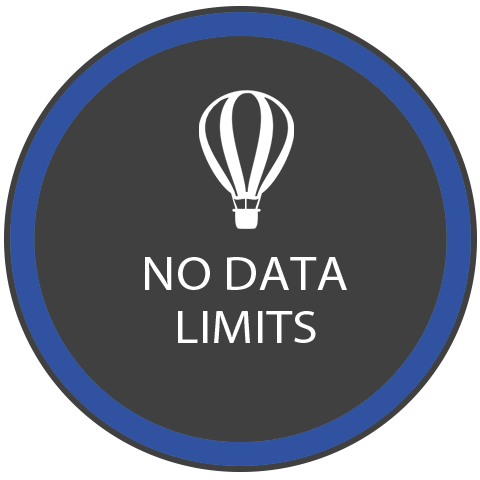 With Matomo, you have 100% data ownership meaning you can still get valuable insights while staying in full control. First, download and install Matomo on your internal server. Example: Intranet Analytics dashboard, showing a few of the 40+ reports available in Matomo. Matomo (Piwik) reports can be authorised and led by one team member (HR, marketing etc.) and from there they can grant different levels of access to other people in the company or external sources without harming any sensitive information. This includes granting “view” only access to specific reports and scheduling custom Email reports (HTML or PDF) to the designated person. 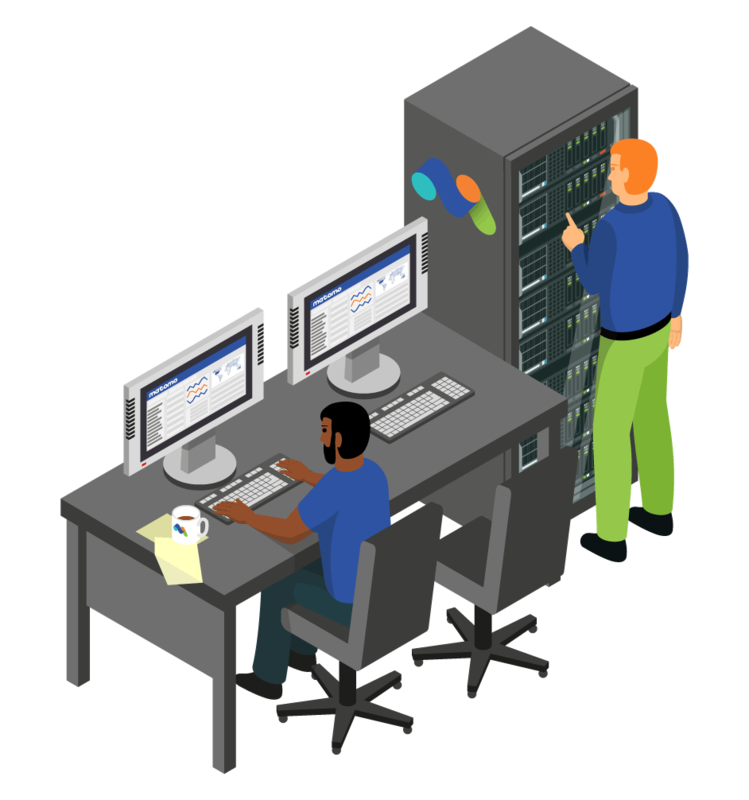 Learn more about Managing Users, or learn more about Creating and Scheduling Email Reports. 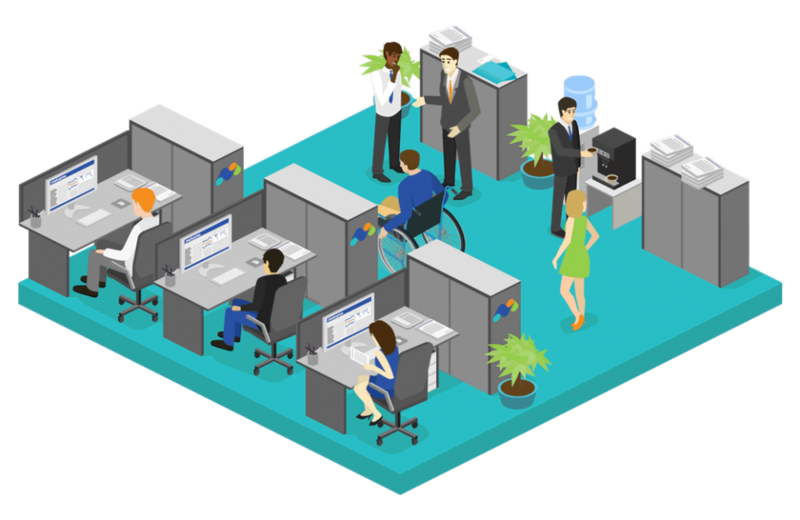 An extranet site could be a private network that gives partners, vendors and suppliers access to information from a company’s intranet. Matomo can track multiple intranet websites in the same installation and it’s common to track several websites with Matomo, including your intranet search engine, portal, blogs, or company information. This includes tracking Extranet/Internet websites on the same Matomo server. Just make sure the Matomo server IP and Hostname is available to the internet as well in the Intranet. Learn more about managing websites in Matomo or contact us for more support. Matomo will automatically track which search terms are the most searched through your Intranet’s search bar, which keywords are searched but had no result, and which pages are the most visited after clicking links in the search results. Learn more about Analytics Site Search. Privacy and cost are Matomo strong points: Matomo is FREE to use on your existing server. For any question or new requirement, support subscriptions options are available. 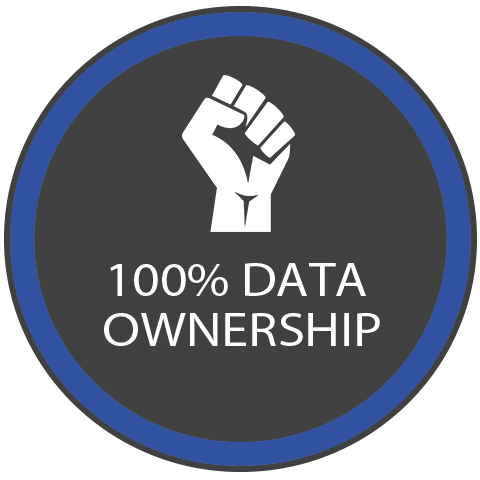 Matomo respects your privacy as it gives you complete control with 100% data ownership. You never have to worry about your highly sensitive internal communications data ending up in the wrong hands. 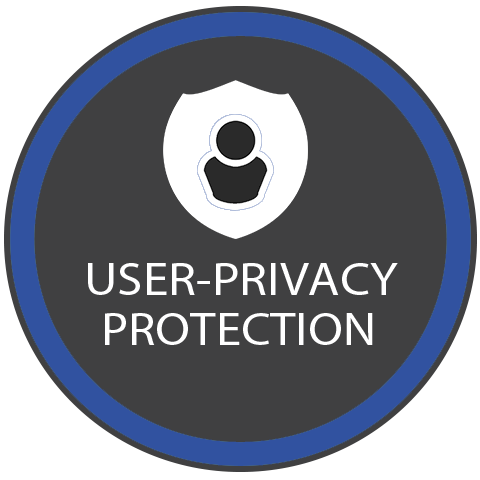 Matomo offers advanced privacy features that are easy to configure, including anonymising IPs, deleting old logs, supporting DoNotTrack etc. 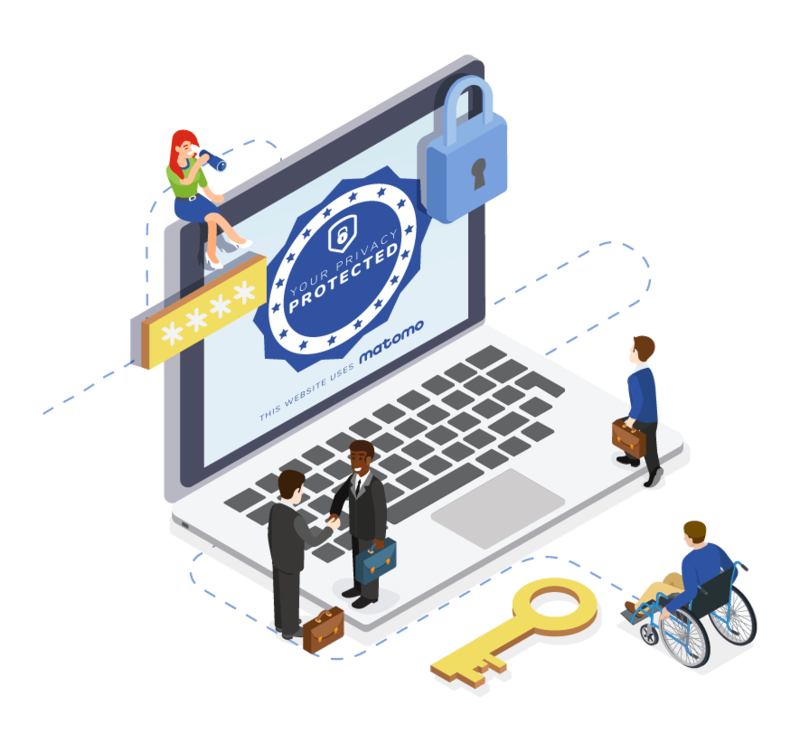 Matomo also makes it easy to comply with the General Data Protection Regulation (GDPR) with advanced privacy features in our GDPR Manager including anonymising IPs, deleting historical data, supporting DoNotTrack etc. A dedicated solution called SharePoint Analytics for Matomo. It lets you easily integrate Matomo web analytics with your SharePoint service and learn more about the productivity of your employees and overall user engagement. Learn more. 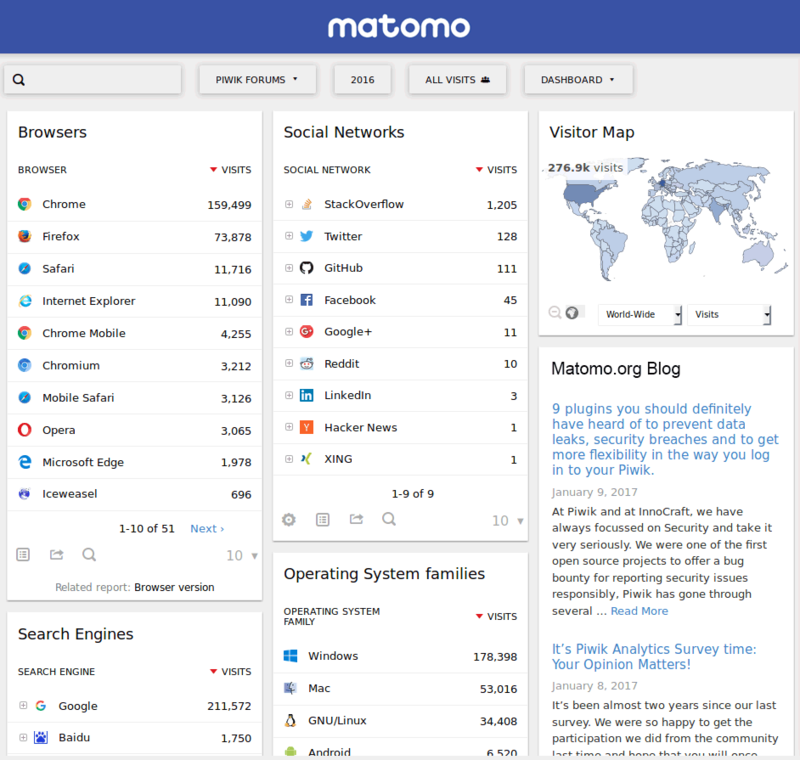 Matomo is the #1 open-source web analytics platform used on over 1.4 million websites worldwide. You have the peace of mind knowing your data is not used or shared in any way. How do I track visits on my intranet? Do you have Analytics for Governments? How to configure Matomo to use a Proxy? Matomo assigns all page views to a few visitors. How to fix it?